Waving Flags Of North Korea And USA On Flagpole, On Blue Sky.. Stock Photo, Picture And Royalty Free Image. Image 44876829. 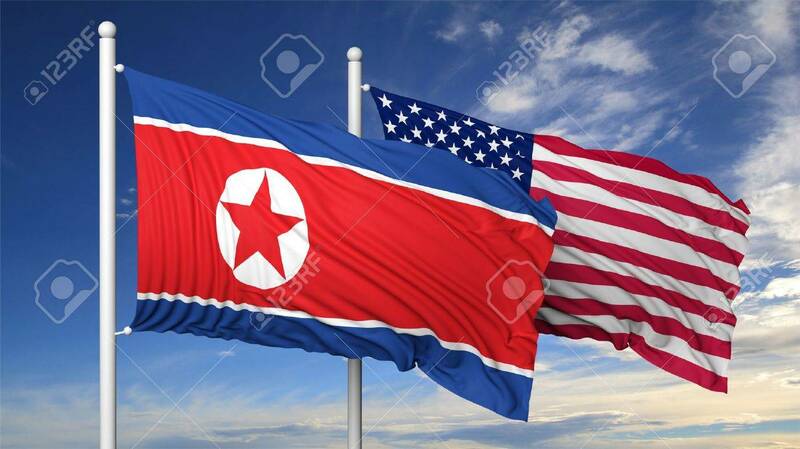 Stock Photo - Waving flags of North Korea and USA on flagpole, on blue sky background. Waving flags of North Korea and USA on flagpole, on blue sky background.